Join Me Today on 1110 KFAB Radio! Status Update: I will be on from 3:30 PM to 4:30 PM today, and Clint will be taking callers! In addition to the topics I listed in the original blog post below, we will be discussing the 3 Mega-Trends I recently wrote about and presented on: 1) The Rise of the #GigEconomy, 2) Living with Purpose and Meaning and the 3) Decentralized Global Marketplace. Plan on calling in with your questions! I am counting down the hours to my interview with Clint Bellows this afternoon on 1110 KFAB (www.kfab.com). I will be in the studio at 2:30 PM. Our conversation will focus on creating your desired future in the current economy. We will touch on the power of your beliefs and talk about how your brain impacts finances, the future and of course fun! Let me know if you have any questions you want me to answer on the air. Clint talked about taking live calls. I would love to hear from you if he opens the phone lines! 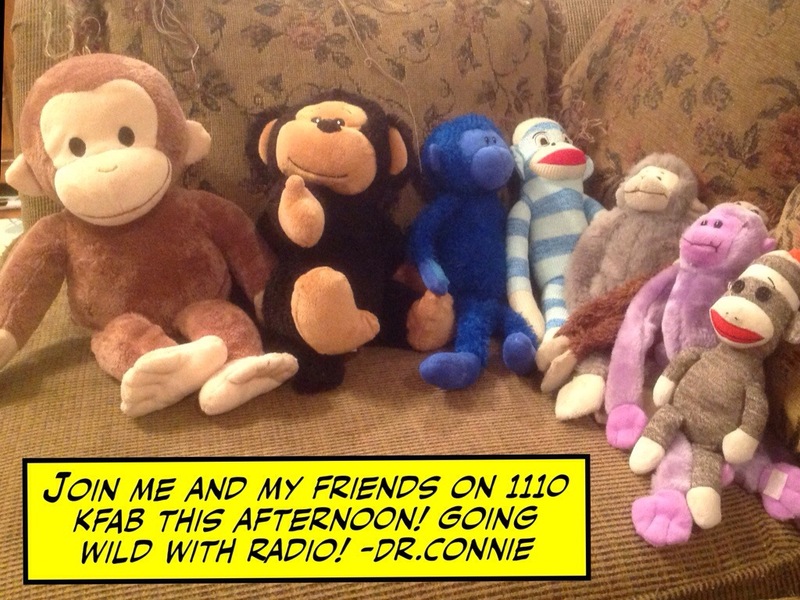 ← Tune in to 1110 KFAB this Wednesday!